Special With a Side of Mom, a video blog dedicated to spreading awareness about children with severe disabilities like Autism and Cerebral Palsy, launches out of Austin, Texas. 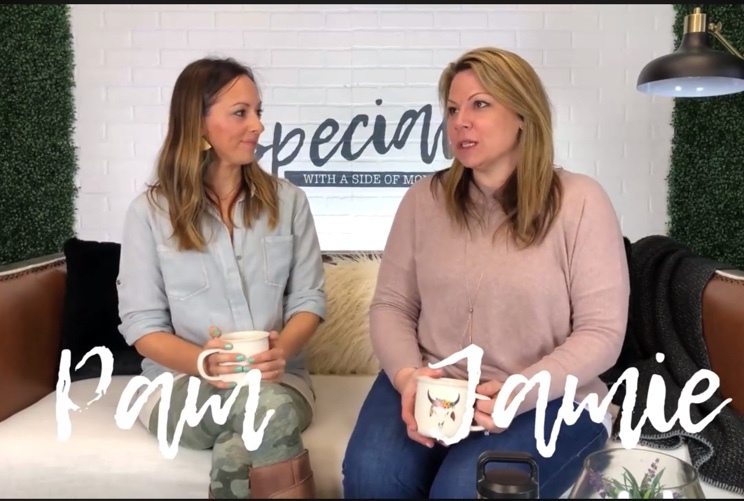 AUSTIN, Texas, February 23, 2019 – Two Austin moms have started a video blog to spread awareness to the severe sides of autism and Cerebral Palsy. Their goal is to bring humor to moms of disabled children, connect other special need parents while spreading awareness. They launched on Jan. 16 and already have 1,300 followers on Facebook and 1,000 on Instagram in five weeks with over 70,000 video views. The moms are best friends and neighbors and two of their kids are severely disabled and in the same classroom. Jamie's child, Damien, is six and severely autistic. Pam Shipley, co-founder, has a seven-year-old named Ava with Cerebral Palsy. Both children are completely non-verbal and in the same class at school. They decided they wanted to do more and to give back. There was such a need in the community for moms to share and connect. They started a coffee group and quickly thought it would be great to video some of their stories. To learn more about the blog, visit their website at www.SpecialwithaSideofMom.com or their Facebook page at Facebook.com/specialwithasideofmom.